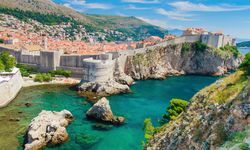 Visitors have long been enchanted by the beautiful medieval city of Dubrovnik, recently awarded UNESCO World Heritage Site status. 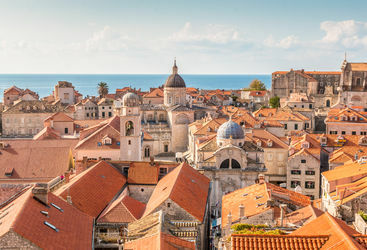 Dubrovnik has a remarkable history: an independent, merchant republic for 700 years until it was occupied by Napoleon, the city grew immensely wealthy through trade with Turkey and India in the East and had representatives as far afield as Africa. 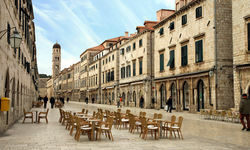 Modern Dubrovnik is not only beautiful, but chic and cosmopolitan with a lively nightlife. 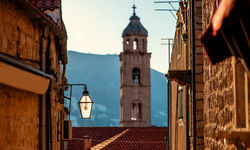 Narrow cobbled alleys line the main pedestrian street, the Stradun, and evenings are spent listening to live bands and free opera recitals, sipping drinks in local bars, or eating in restaurants lining the harbour. 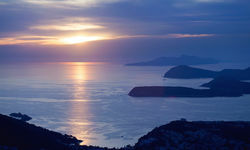 The walls that surround the city form an ideal walking tour, with cosy cafes perched precariously on the rocks, and this is the ideal spot from which to see the sun setting over the nearby Elaphiti Islands, which can easily be explored from Dubrovnik on a sea kayak safari. 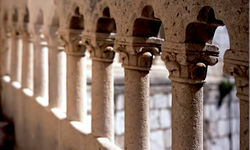 Channel Game of Thrones on a walk along Dubrovnik's walls, running just over a mile around the city. 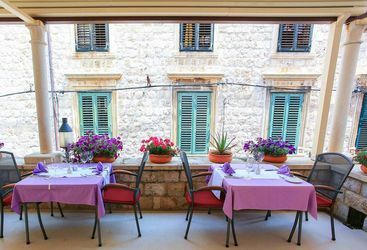 Meander along the medieval stone with sweeping views of the Adriatic and the seafaring city's terracotta rooftops. 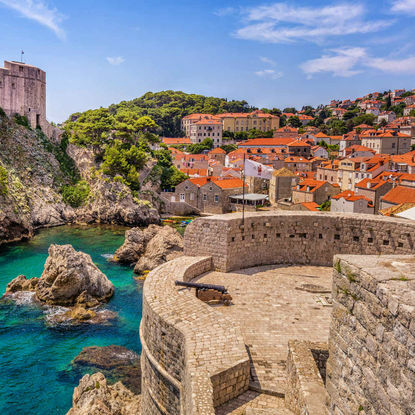 You'll come across turrets and towers including the Minceta Tower, the route's highest point and also known as GOT's real-life House of the Undying. 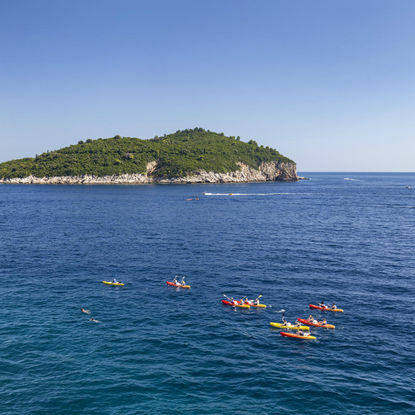 Escape the heat of the day on a kayaking jaunt to the Elaphiti Islands. 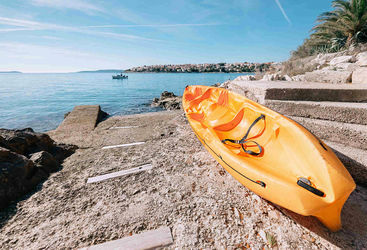 Paddle out to these quiet islands, delve into hidden coves and dip in and out of the shimmering summer sea. 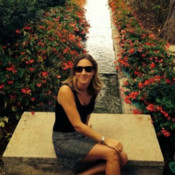 You'll stop off at sandy beaches for a picnic or moor up at a rustic harbour for a seafood lunch. Sound good? Upgrade to a yacht if you want to make a day of it. 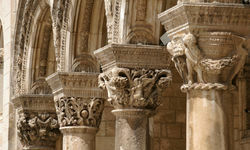 Head through the pine-covered hills to the Peljesac Peninsula, for a taste of off-beat Dubrovnik. 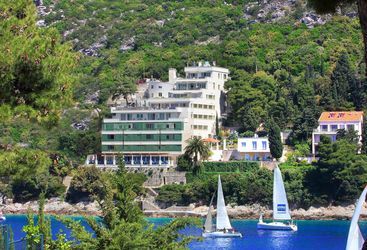 You'll arrive at the picturesque Mali Ston Bay, known for its rare flat European oysters which thrive in the rich channel waters. 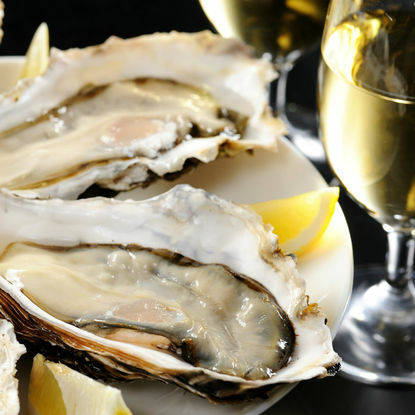 Take a boat ride to the rustic oyster farms and enjoy a delectable oyster tasting accompanied by fabulous regional wines. 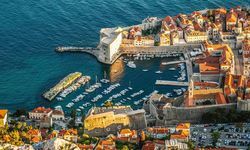 My highlight: Conde Nast Traveller voted Croatia “the 21st century destination” and now the city has been fully restored to its former glory after the horrors of the bombardment in the 1990s, this Adriatic gem is the icing on the Croatian cake. 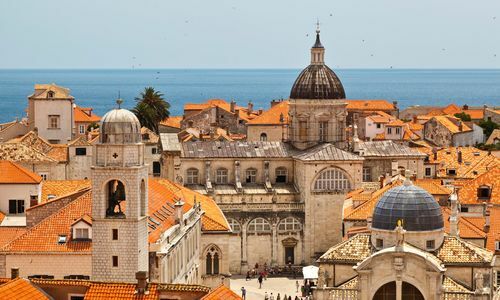 The best hotels in Dubrovnik can cost in excess of £420 per night in high season, and are booked up early, but the prices are lower in May and September. Croatia was brilliant. We loved the city & the hotel was beautiful. The staff in the hotel were very friendly. 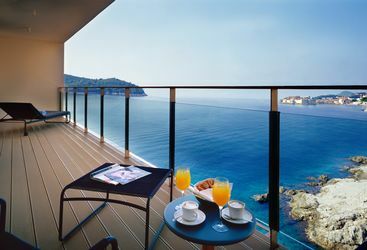 Villa Dubrovnik was truly spectacular! 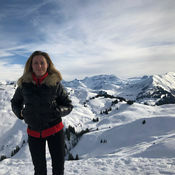 The views over the ocean were just breathtaking and we are missing it already! We had the most fantastic holiday in Croatia - in fact we all think it was truly our best yet, so a big thank you to all involved in pulling it all together for us and ensuring everything ran so smoothly.